Convenience and instant access are becoming increasingly important to you. That’s why providing the latest technological advances is important to us. Digital Wallet is just such an example. With it you’ll be able to make purchases using your smartphone. Your card information is not stored on your device or shared with merchants, so your purchases are safe and secure. A digital wallet is a digital version of your credit and debit card information that is stored on your phone and can be used to make payments at almost any retailer where you can swipe your physical card. But instead of scrambling through your purse or wallet to find your card, you can use your smartphone instead. All you have to do is open your digital wallet, select which card you want to use, hold up your device near the retailer's card terminal, and your transaction will be safely processed. Add your Central Maine Credit Union VISA Credit Card and Debit Card to Apple Pay, Android Pay or Samsung Pay and you’ve got a whole new way to make purchases. Select your service on the left to learn more. 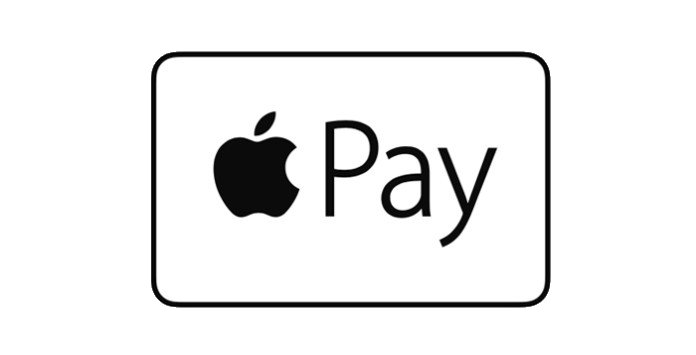 Apple Pay is simple to use and works with your iPhone 6* or greater. Easily pay with your debit cards and credit cards with just a touch. Easy to pay in stores. Using Apple Pay in stores happens in seconds with your iPhone. Just hold your iPhone near the reader after opening your digital wallet and selecting which card to use. Some merchants ask for a PIN with Apple Pay. If you want to use the PIN, they need your card PIN. Similar to using your debit card directly at the merchant, you can ask the store clerk to hit the 'credit' button so you don't have to use your PIN. We recommend this option. The safer way to pay. When you make a purchase, Apple Pay uses a device-specific number and unique transaction code. So your card number is never stored on your device or at the merchant, and when you pay, your card numbers are never shared by Apple with merchants. Apple Pay doesn't keep transaction information that can be tied back to you. Your most recent purchases are kept in Wallet for your convenience, but that's as far as it goes. What happens if a merchant where I have used Apple Pay is breached? There's good news and bad news. If a merchant where you have used Apple Pay has been breached, the bad guys only had access to your Apple Pay token, so the credit union doesn't need to block and reissue your card. The bad news is that the credit union will disable your Apple Pay token that is tied to your card and you will be required to set up Apple Pay for your card again. Central Maine Credit Union will notify you if we disable the Apple Pay token tied to your Central Maine Credit Union debit card or credit card. You can continue to use your debit card or credit card the "old-fashioned" way, by either inserting the chip end of the card or swiping the card. Even if your Apple Pay is disabled, you don't lose the ability to use your card using other methods. Where can I use Apple Pay? Click here to view the list of all the stores where you can use Apple Pay. 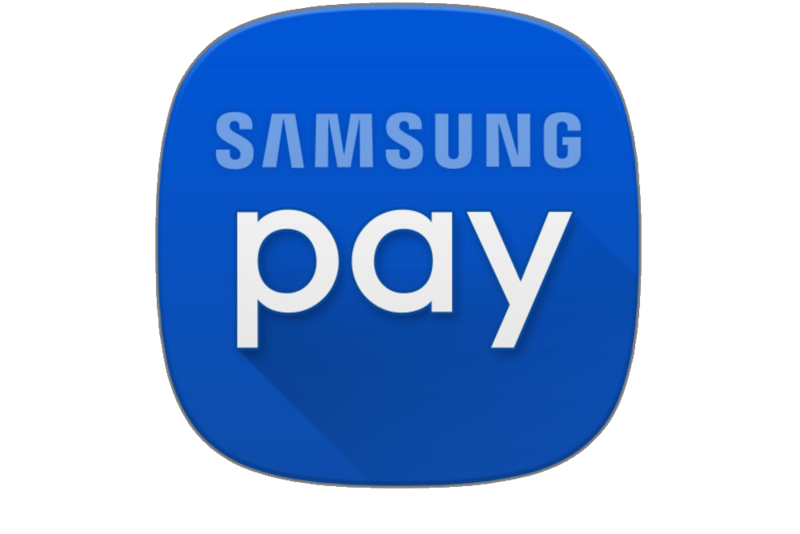 * iPhones will not accept Android Pay or Samsung Pay apps. * Samsung will accept Android but not iPhone. *Google will accept Samsung but not iPhone. 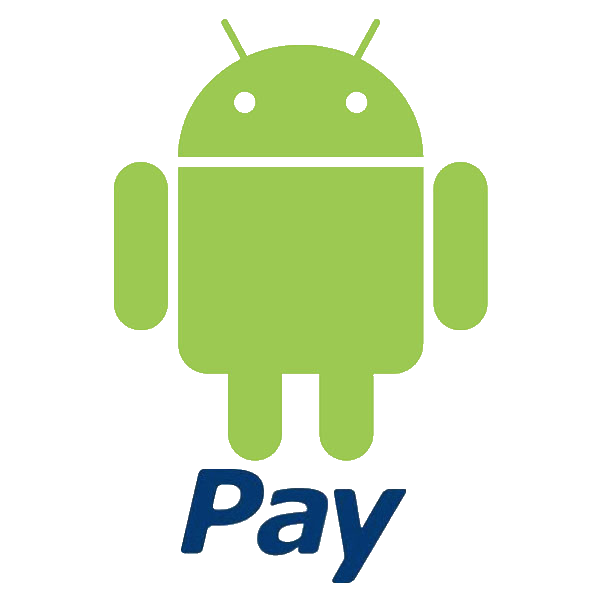 Google Pay works with most Android 4.4 KitKat (or newer) devices that have near field communication (NFC) and host card emulation (HCE) capabilities.